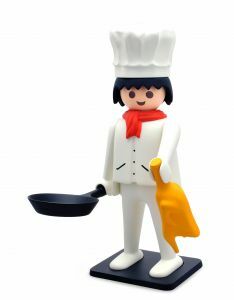 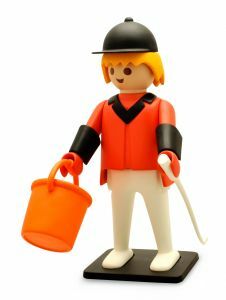 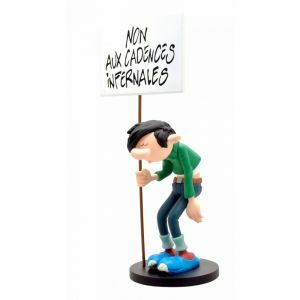 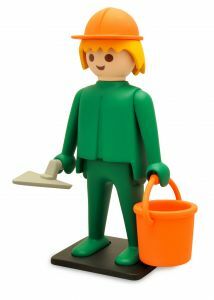 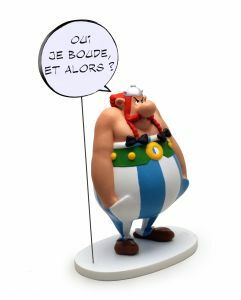 ABRARACOURCIX COLLECTION BULLES : "LE CHEF ICI, C'EST MOI !" 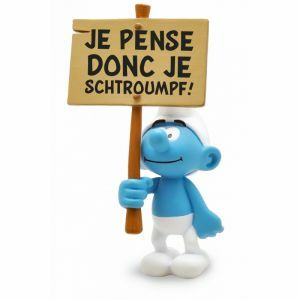 SCHTROUMPF PANCARTE : JE PENSE DONC JE SCHTROUMPF! 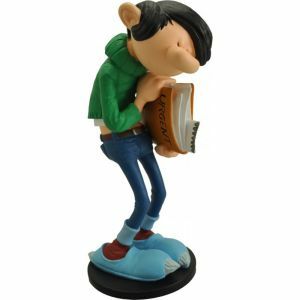 GASTON ET SA PANCARTE - EDITION LIMITEE ANNIVERSAIRE: SIESTE OBLIGATOIRE ! 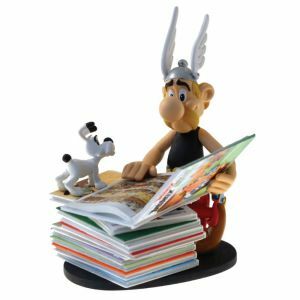 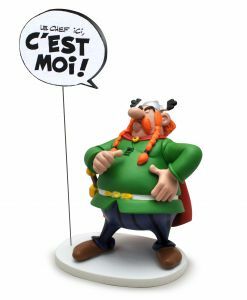 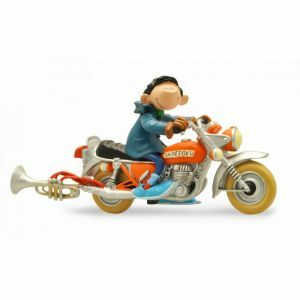 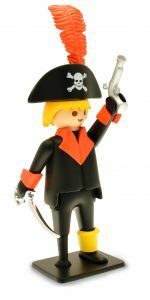 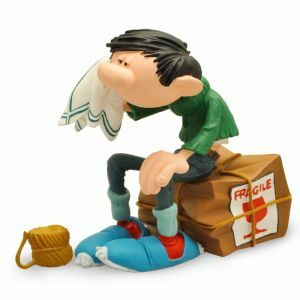 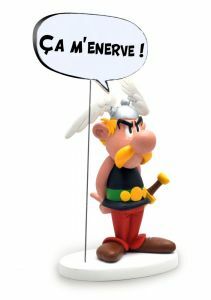 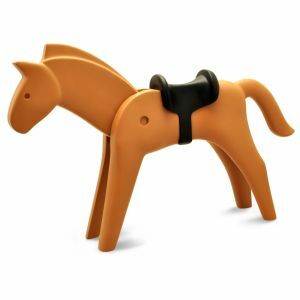 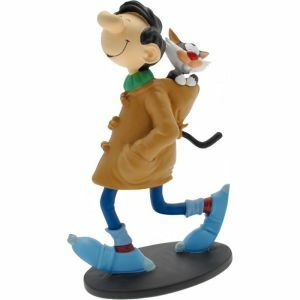 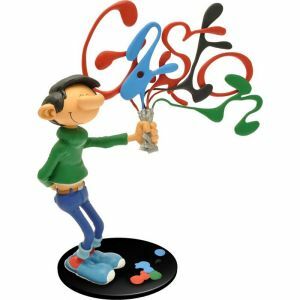 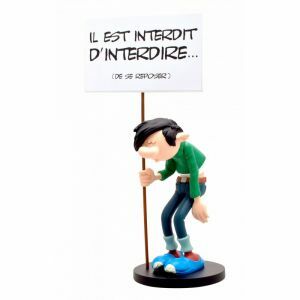 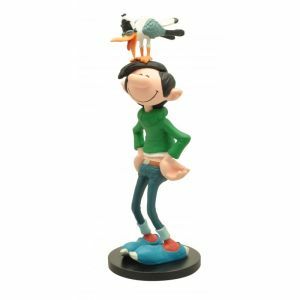 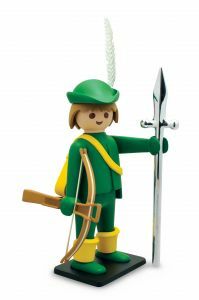 ASTERIX: ASTERIX "CA M'ENERVE !" 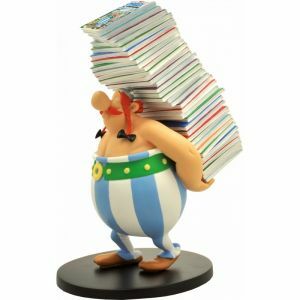 OBELIX COLLECTION BULLES : "OUI JE BOUDE, ET ALORS ?" 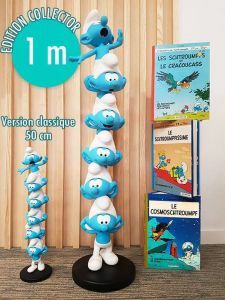 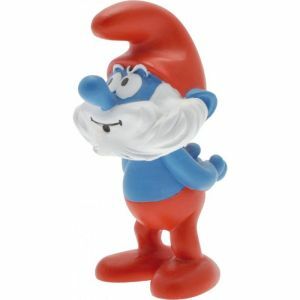 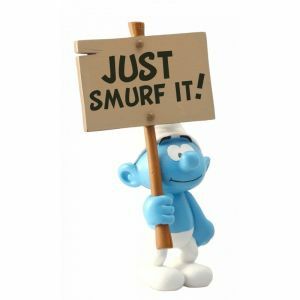 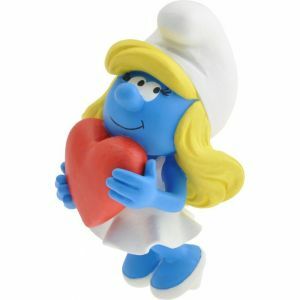 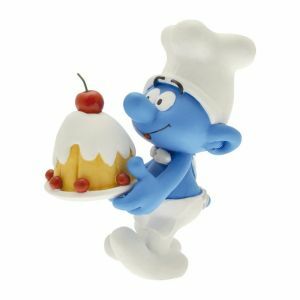 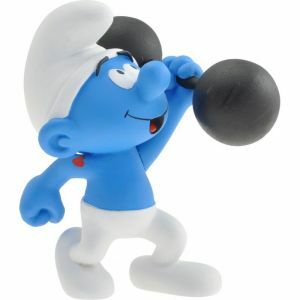 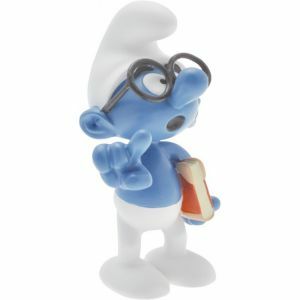 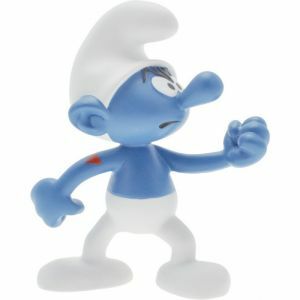 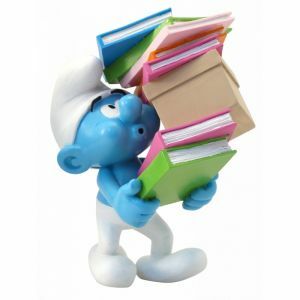 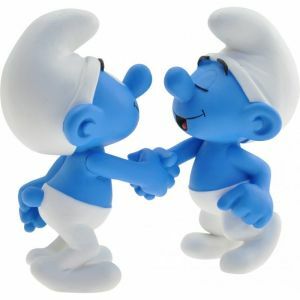 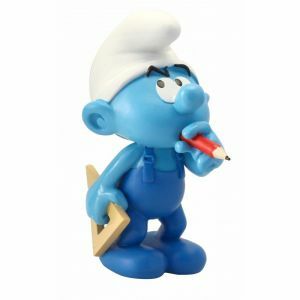 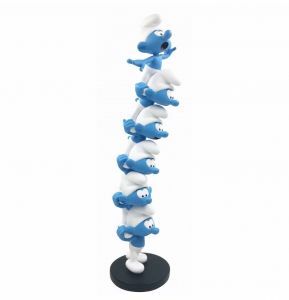 SCHTROUMPF PANCARTE : JUST SMURF IT! 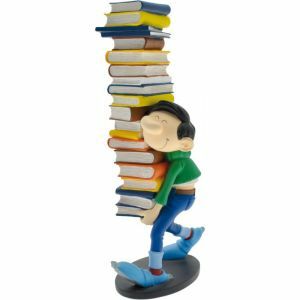 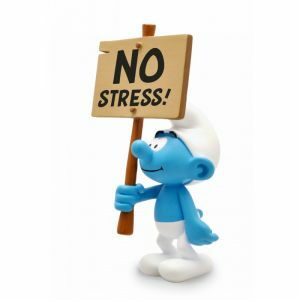 SCHTROUMPF PANCARTE : NO STRESS! 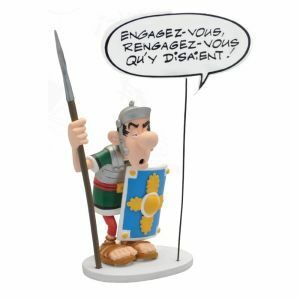 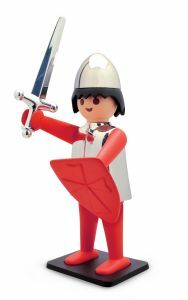 ASTERIX: CLEOPATRE "QU'ON SERVE L'APERITIF..."
ASTERIX: LE LEGIONNAIRE ROMAIN "ENGAGEZ-VOUS !"